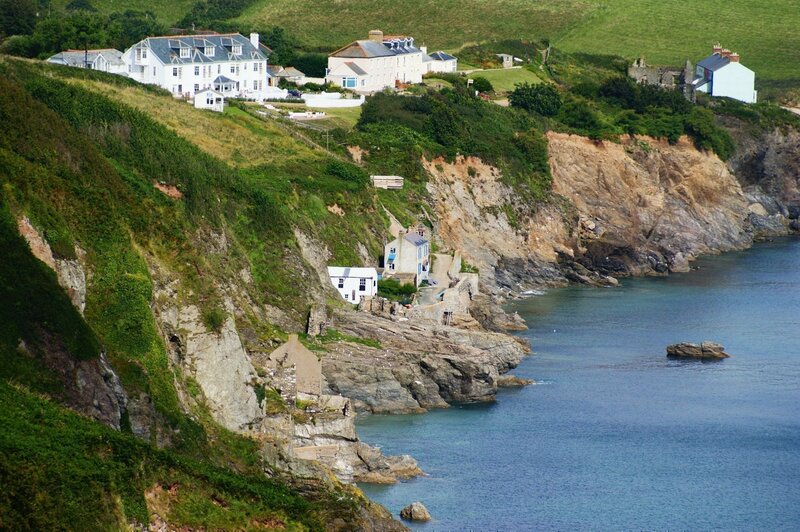 Located a few meters from the secluded beach at Hallsands, comprising seven houses built in 2008, the Start View estate is the latest to be cared for by Pebbles. Start View is an estate of seven semi detached properties built in 2008 with gardens and car parking. 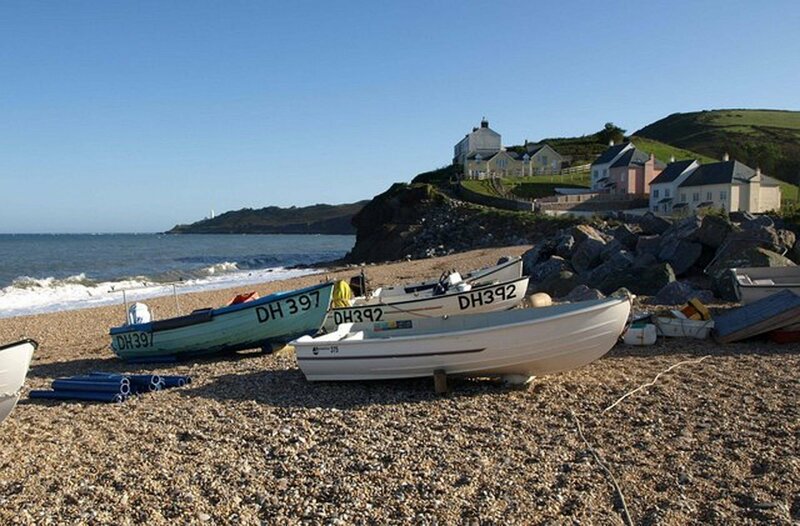 The owners of the houses jointly own the estate, which edges the beach and shoreline. Recruiting an estate manager this year, the owners of the estate held a clear brief on requirement, which included budgeting and company secretarial, development of a capital expenditure plan, on-going management and maintenance of the common areas, and careful attention to the coastal path and sea defences. A unique proposition, we tailored a cohesive property and project management service package for the estate, which is underpinned by best practice, exceptional customer care, dependability and being good partners for all stakeholders. Knowing the value of a positive working relationship, our first phase of work included the establishment of effective relationships with all stakeholders to the estate, developing maintenance schedules and taking action where required to ensure the estate’s management company is meeting various requirements. As well as providing a full managing agent service, Pebbles has been commissioned by the owners to build a vision for the future of the estate and establish professional estate management systems. We provide ongoing support to owners so that with they can continue to enjoy being a holiday home owner as well as being a stakeholder in Start View estate.